In the Hyundai-Kia group, Hyundai is the brand that aims style and comfort, while Kia is focused in the younger audience, relying on dynamic and fun. 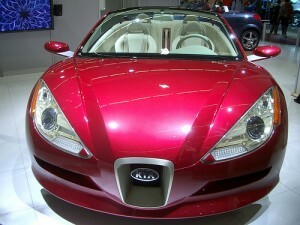 Therefore, plans for a roadster Kia, are not hazardous as British sources said for the Auto Express magazine. It is not the first time Kia has a roadster range. This happened in the ’90s, but then it was only licensed production of Lotus Elan model, built between 1989 and 1995 by small British firm. Koreans have built this model as KIA Elan, between 1996 and 1999, but wasn’t very successful. Roadster idea went along with presentation to the Detroit Motor Show 2004 Kia KCV III concept, but things were delayed, and the economic crisis has halted the project. Now, even the head of KIA’s European, Paul Philpott, confirms that in 2013 or 2014, we’ll see a rival for Kia in Mazda MX-5 roadster known. Head KIA Europe has even compared the Volkswagen group, considering that the Kia brand is the Hyundai-Kia group which is SEAT Volkswagen Group – a brand that is directed towards young people who are dynamic machines. Koreans have at the moment some affordable sports car concept, one of the examples being Kee Sports Coupe Concept or coupe concept. Currently no other details were provided, but are expected to use the same platform as the Roadster’s Hyundai Veloster detergents, technical and basic price to go below the barrier of 20,000 euros. 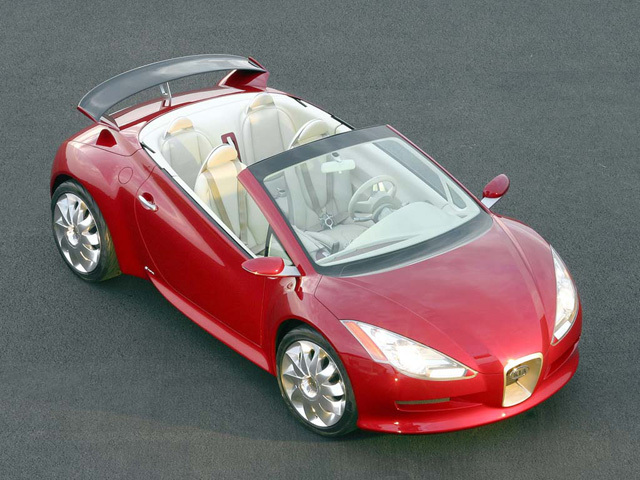 It is not known whether alone or coupe-cabriolet version with retractable hard top, for reasons of cost as low as it most likely will have a KIA Roadster soft-top. Why you must choose Hyundai i10 micro-car?